Everyone interested in robotics and STEM education is encouraged to attend the conference! 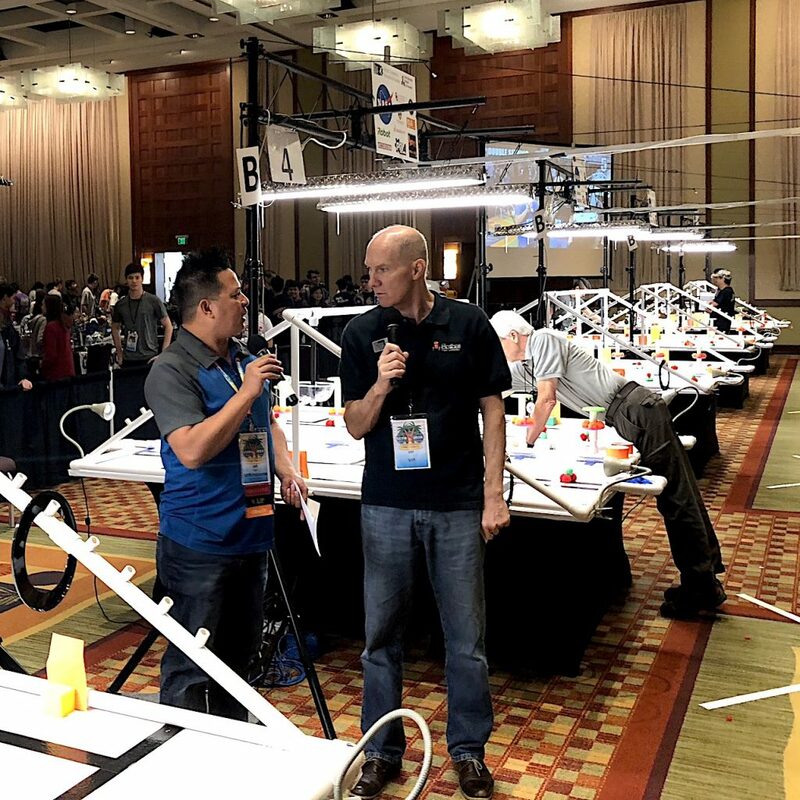 Each year students, educators, enthusiasts, and professionals from across the world gather at the Global Conference on Educational Robotics to connect with peers, discuss technology-related ideas, and cheer on their favorite teams during two exciting autonomous robot tournaments. 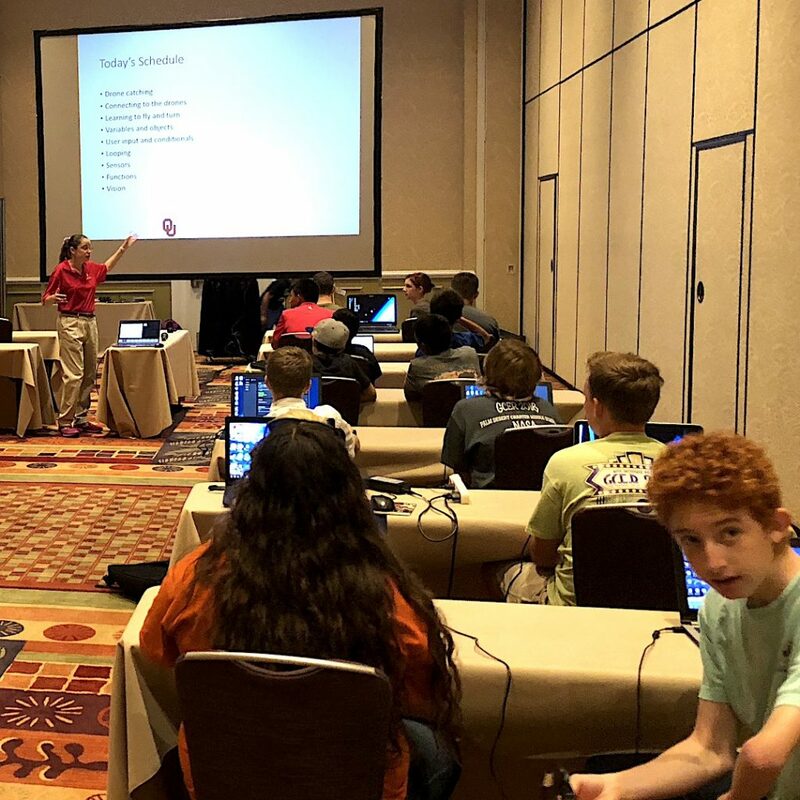 Pre-conference classes are designed to give students, teachers, and mentors an opportunity to focus on a specific topic in a one day workshop environment. 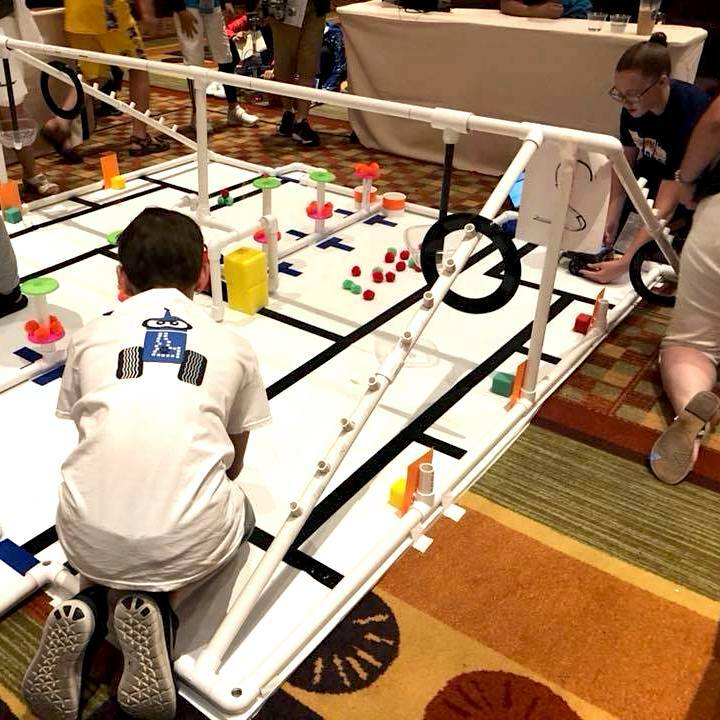 The International Botball® Tournament where Botball® teams from around the world vie for the International Championship. Any team that competes in a regional tournament regardless of how they finish is encouraged to participate. 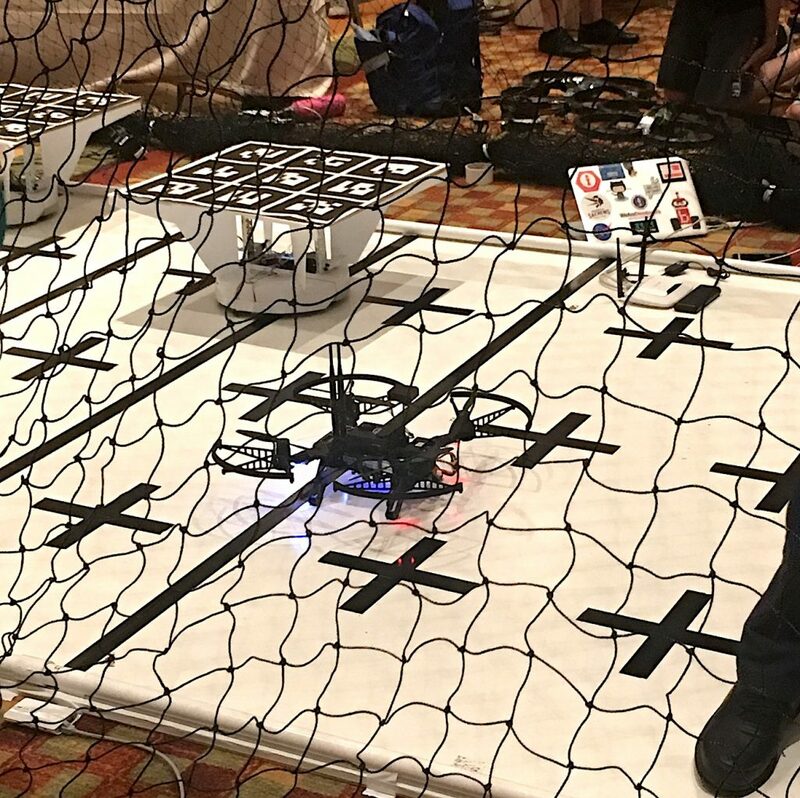 Send an Autonomous Drone and Unmanned Ground Vehicle (UGV) through a structured, static environment, to recover Botguy. The International Junior Botball® Challenge where JBC teams from around the world vie for the International Championship. Any team that has a current JBC annual paid registration is eligible to participate. 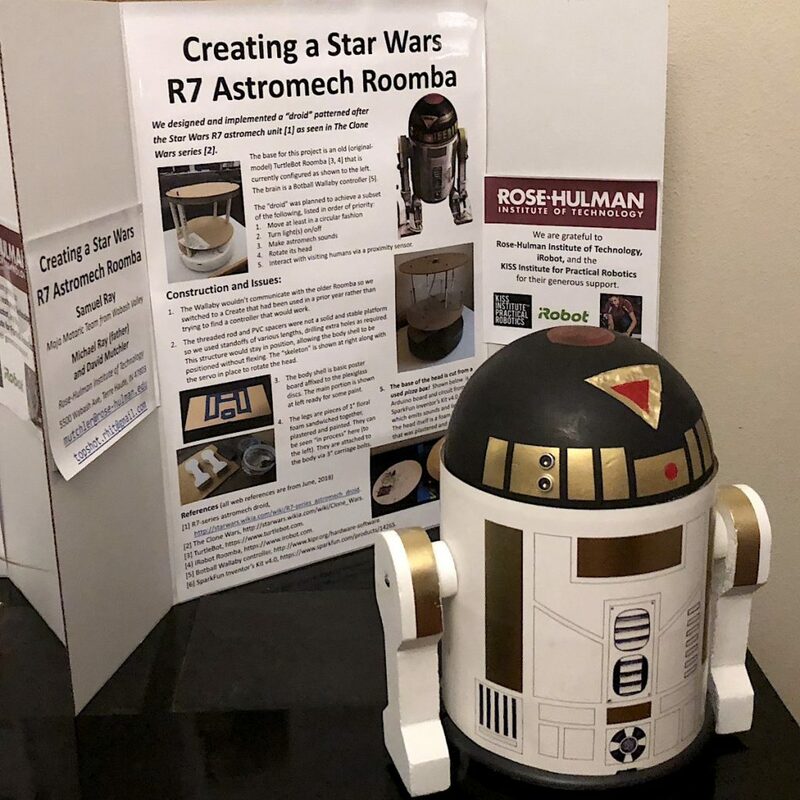 Each year the Global Conference on Educational Robotics features talks by internationally recognized robotics and programming experts from academia, government and industry. The conference also features breakout sessions which allow students, teachers and mentors the opportunity to share their ideas and work with other conference attendees. Besides exciting tournament rounds, engaging guest speakers and informative breakout sessions, the Global Conference also offers a variety of special events for conference attendees and guests.